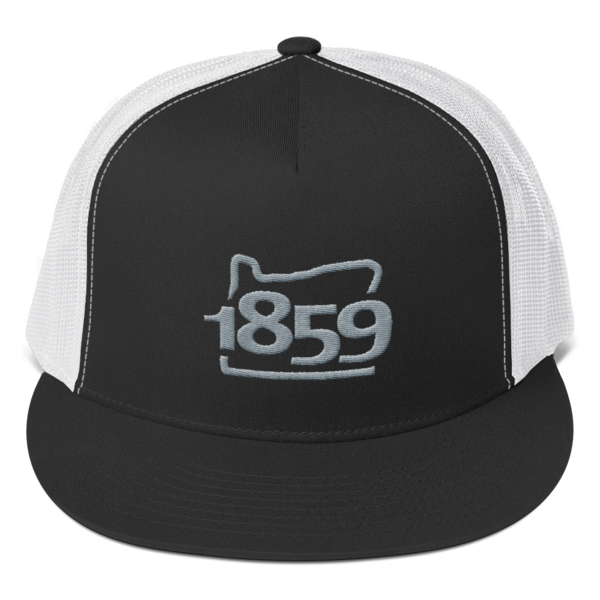 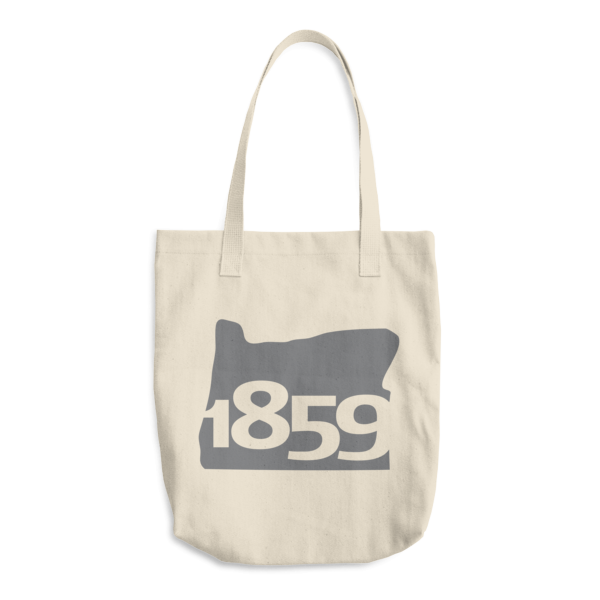 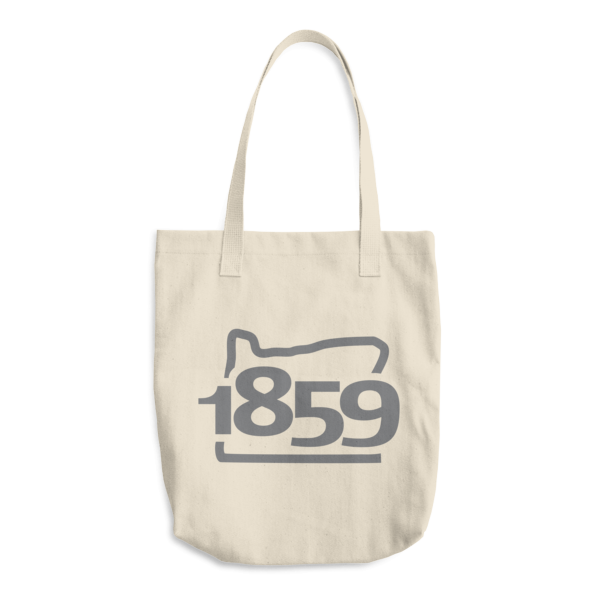 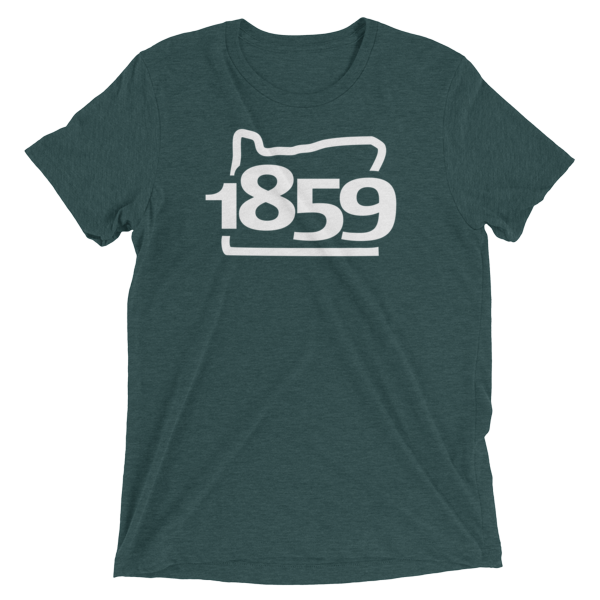 View cart “Oregon Statehood 1859 Tote Bag (citrus)” has been added to your cart. 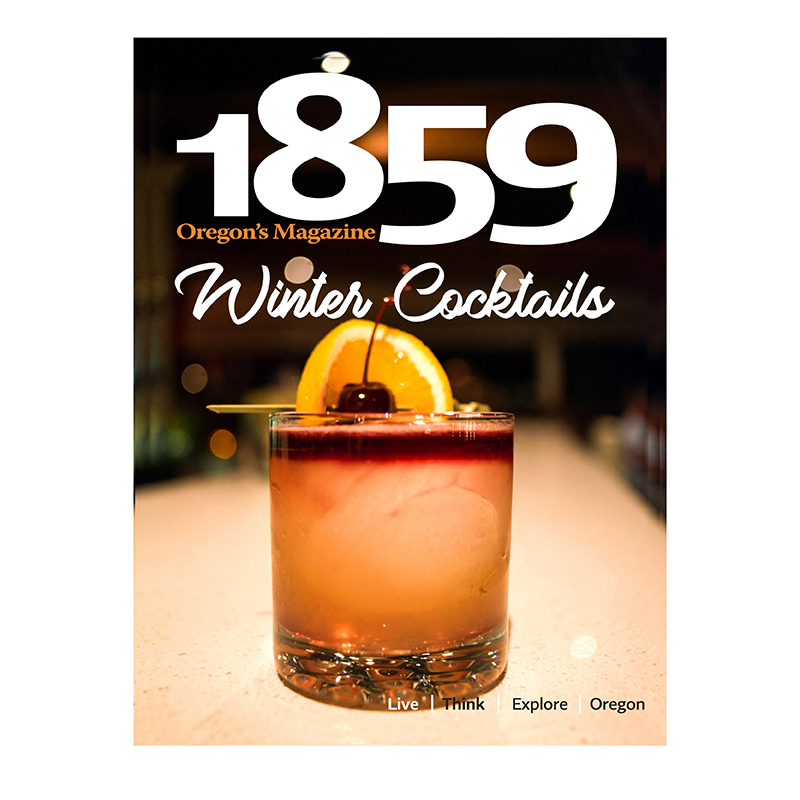 50 recipes and cocktails from the PNW’s best chefs and bartenders. 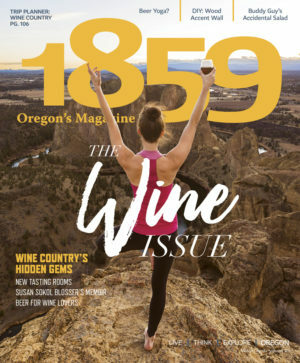 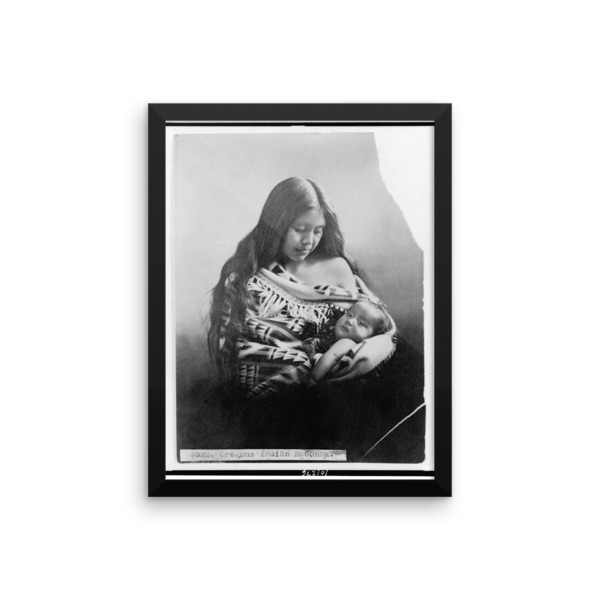 1 or 2 year subscription to 1859 Oregon's Magazine.